Mild or wild? Discover what your animal alter-ego says about you. Mild or wild? Calculating or carefree? 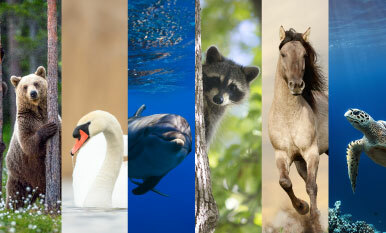 Take our quiz to discover your animal alter-ego and determine which essential oil it needs most.